Outlandish Observations: New OUTLANDER site, and a giveaway! 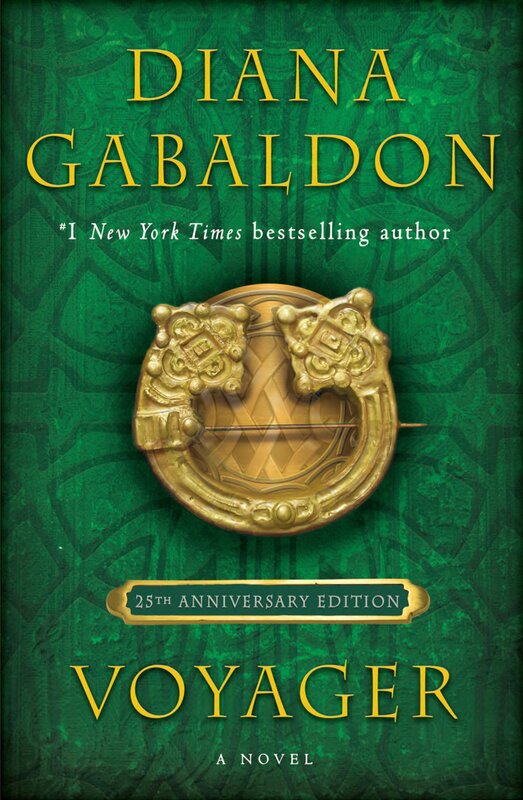 To kick off the new page, we’re doing a Giveaway, with the prize being a Hardcover copy of Diana Gabaldon’s The Exile: An Outlander Graphic Novel. 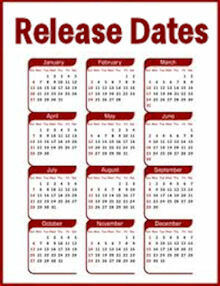 Giveaway begins June 19th, 2013 and ends June 26th, 2013. 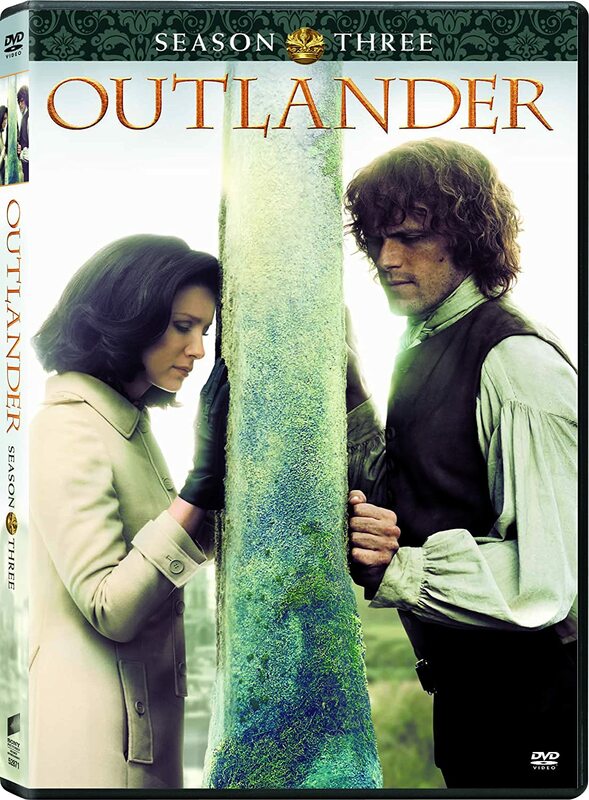 If you have questions about the giveaway, please post on the Outlander Addiction site, not here. Thanks. I have always felt that OUTLANDER bloggers should support each other, so I'm happy to do what I can to help publicize this new site. 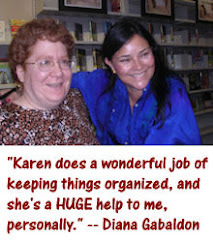 Be sure to check out the Outlander Addiction Facebook page, too! Thanks for sharing - I'll have to check it out!